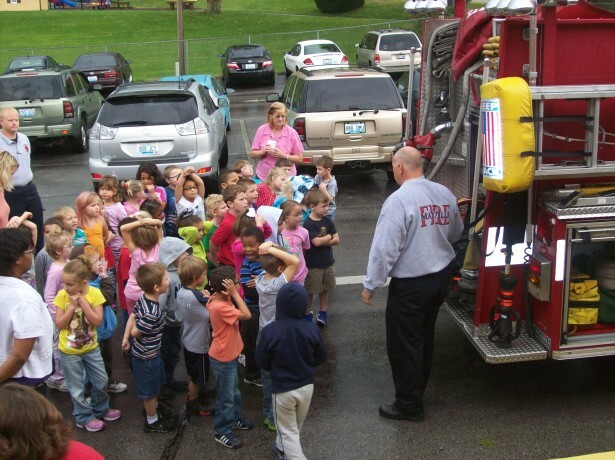 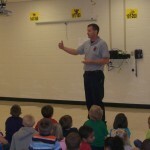 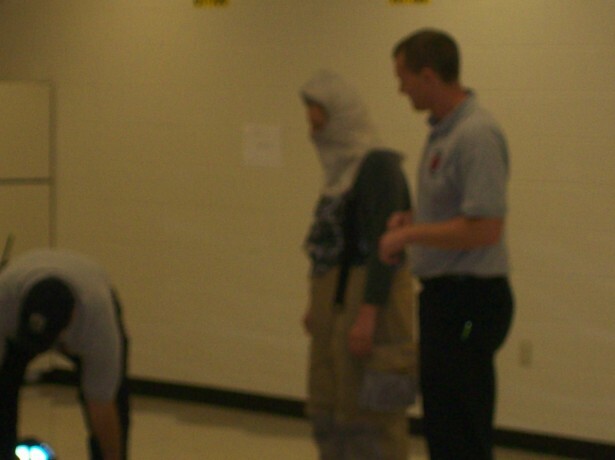 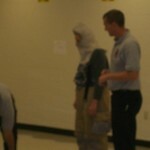 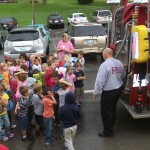 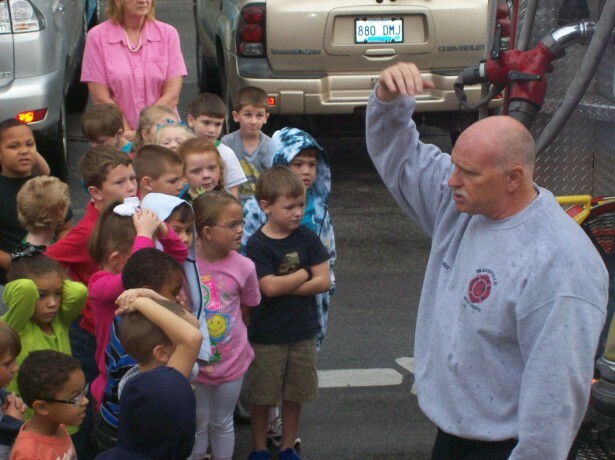 We strive to educate children early in regards to being fire safe. 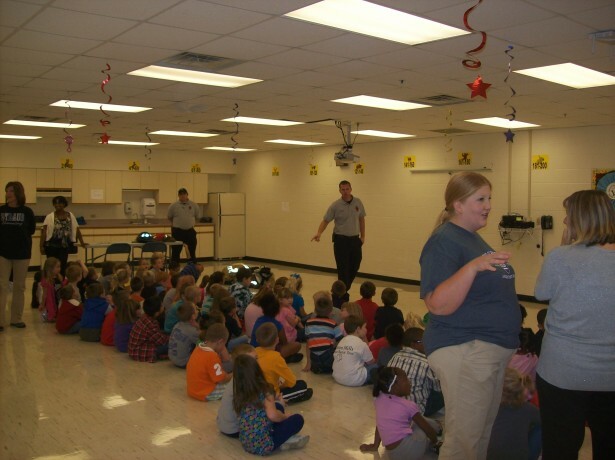 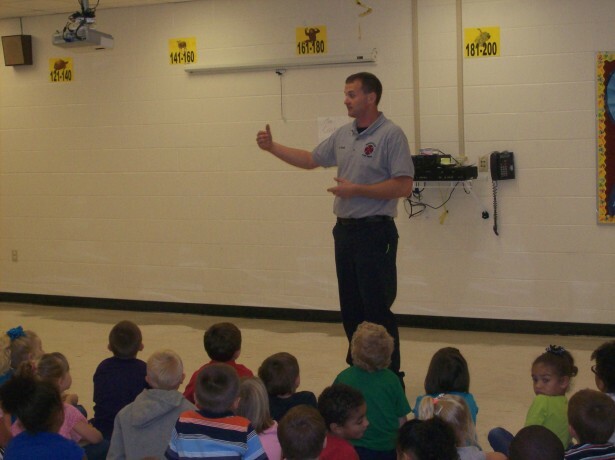 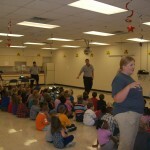 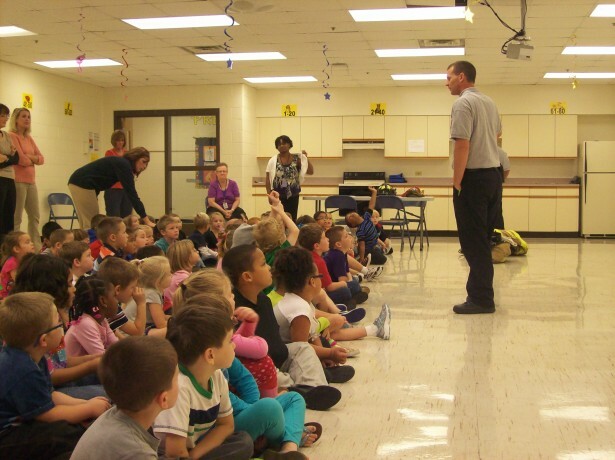 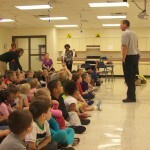 We go to schools, the YMCA and daycare facilities to spread the word about fire prevention. 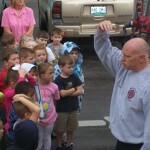 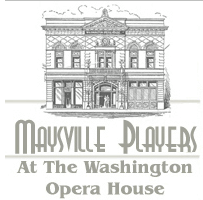 If anyone is interested in having us speak or give a fire safety talk call us at 606 564-2541.